The Association of Women in International Trade (WIIT) and the Atlantic Council invite you to a Trade Talk featuring prominent experts on U.S.-India trade as they discuss the evolution, current state and future course of bilateral trade between two of the world’s largest democracies. Our panelists will discuss the trajectory of trade and investment between the countries and gains that have been made over the years as well as challenges to the relationship through recent U.S. trade actions. The discussion will also address how the two countries can foster closer trading ties and whether they can find common ground on a host of bilateral and multilateral issues. Discussion will be followed by lunch. 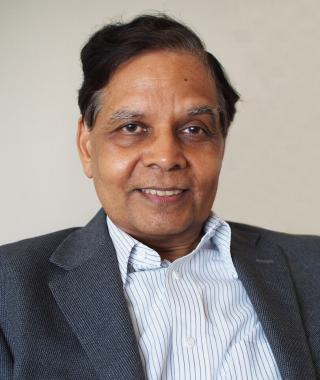 Prof. Arvind Panagariya, Professor of Economics and Jagdish Bhagwati Professor of Indian Political Economy, Columbia University. First Vice Chairman of NITI Aayog. 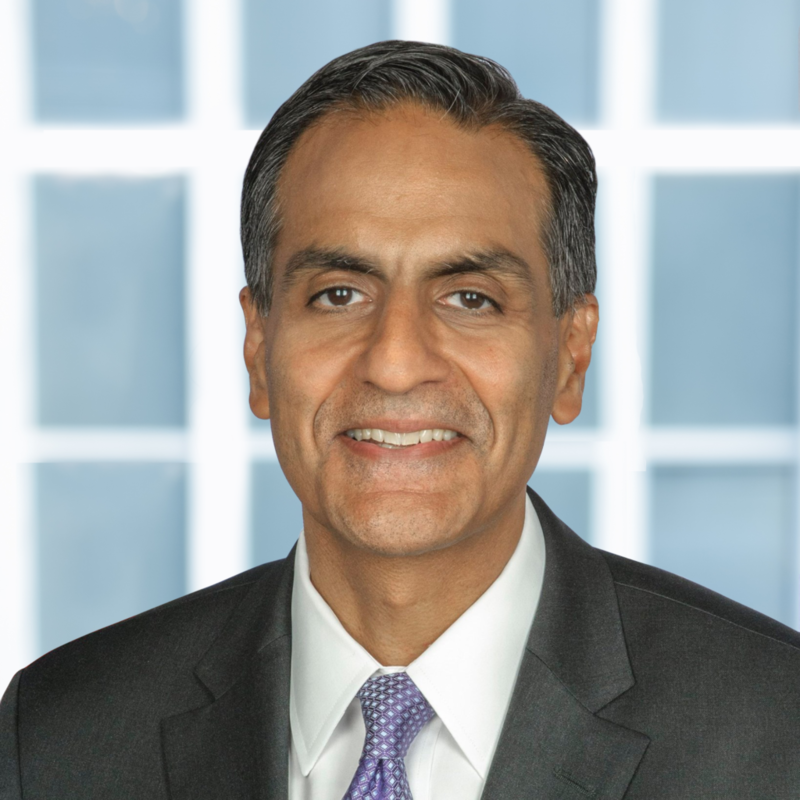 Ambassador Richard Verma is Vice Chairman and Partner at The Asia Group, where he leads the firm’s growth in South Asia. He previously served as the U.S. Ambassador to India from 2014 to 2017, where he is credited for the historic deepening of bilateral ties. Ambassador Verma was nominated as U.S. Ambassador to India by President Obama and unanimously confirmed by the Senate. During his tenure, he championed historic progress in U.S.-India relations, with critical evolutions to bilateral cooperation in defense, trade, and clean energy. The Ambassador also oversaw several meetings between President Obama and Prime Minister Modi – leading to over 100 new initiatives and more than 40 government-to-government dialogues. Ambassador Verma was previously the Assistant Secretary of State for Legislative Affairs. He served for many years as the Senior National Security Advisor to the Senate Majority Leader and also worked in the House of Representatives. He is a veteran of the U.S. Air Force, where he served on active duty as a Judge Advocate. His military decorations include the Meritorious Service Medal and Air Force Commendation Medal. The Ambassador also brings to bear a distinguished career in the private sector. He was a partner in a major global law firm for many years. In addition, Ambassador Verma is a Senior Fellow at Georgetown University’s Walsh School of Foreign Service and Harvard University’s Belfer Center for Science and International Affairs. Ambassador Verma is the recipient of the State Department’s Distinguished Service Award, the Council on Foreign Relations International Affairs Fellowship, and the Chief Justice John Marshall Lifetime Achievement Award, and he was ranked by India Abroad as one of the 50 most influential Indian Americans. Prof. Arvind Panagariya is Professor of Economics and the Jagdish Bhagwati Professor of Indian Political Economy at Columbia University. From January 2015 to August 2017, he served as the first Vice Chairman of the NITI Aayog, Government of India in the rank of a Cabinet Minister. During these years, he also served as India’s G20 Sherpa and led the Indian teams that negotiated the G20 Communiqués during presidencies of Turkey (2015), China (2016) and Germany (2017). Professor Panagariya is a former Chief Economist of the Asian Development Bank and was on the faculty of the Department of Economics at the University of Maryland at College Park from 1978 to 2003. During these years, he also worked with the World Bank, IMF and UNCTAD in various capacities. He holds a Ph.D. degree in Economics from Princeton University. Scientific papers by Professor Panagariya have appeared in the top economics journals such as the American Economic Review, Quarterly Journal of Economics, Review of Economic Studies and International Economic Review while policy papers by him have appeared in the Foreign Affairs and Foreign Policy. He writes a monthly column in the Times of India and his guest columns have appeared in the Financial Times, Wall Street Journal and India Today. 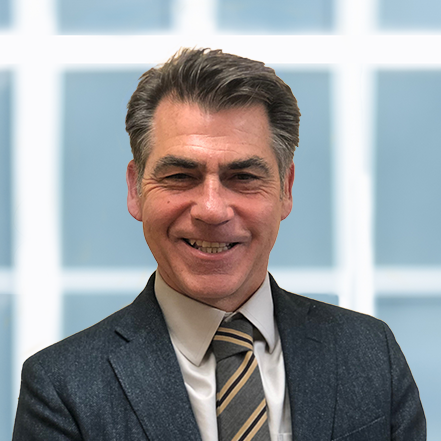 Previously, Mark was the Assistant USTR for South and Central Asian Affairs from December 2016 to December 2018. He was the U.S. government lead in developing trade policy with the countries in South and Central Asia and led efforts in the bilateral Trade Policy Forum with India and in Trade and Investment Framework Agreements (TIFAs) with Central Asia, Bangladesh, Maldives, Nepal, Pakistan, and Sri Lanka. Mark served as the Assistant USTR for WTO and Multilateral Affairs from 2012 to 2016 with responsibility for coordinating U.S. trade policies in the WTO. He and his team were responsible for negotiation and implementation of WTO accessions and the Trade Facilitation Agreement and negotiations on the Trans-Pacific Partnership (TPP) and Trans-Atlantic Trade and Investment Partnership (TTIP) on customs matters, government procurement, subsidies and trade remedies, and technical barriers to trade. Mark also represented the United States in trade meetings of the Group of Twenty (G-20) and the Organization for Economic Cooperation and Development (OECD). Mark was the Assistant USTR for Environment and Natural Resources from October 2003 to March 2012. From 1996 to 2002, Mark represented the United States at the U.S. Mission to the WTO in Geneva, covering customs, antidumping, subsidies, and government procurement. Mark started his career at the Department of Commerce, serving from 1985 to 1988 in Import Administration, and from 1988 to 1992 in the Office of Multilateral Affairs. He was awarded a Gold Medal Award, the Commerce Department’s highest honor, for his work on the 1986 Canadian softwood lumber investigation. 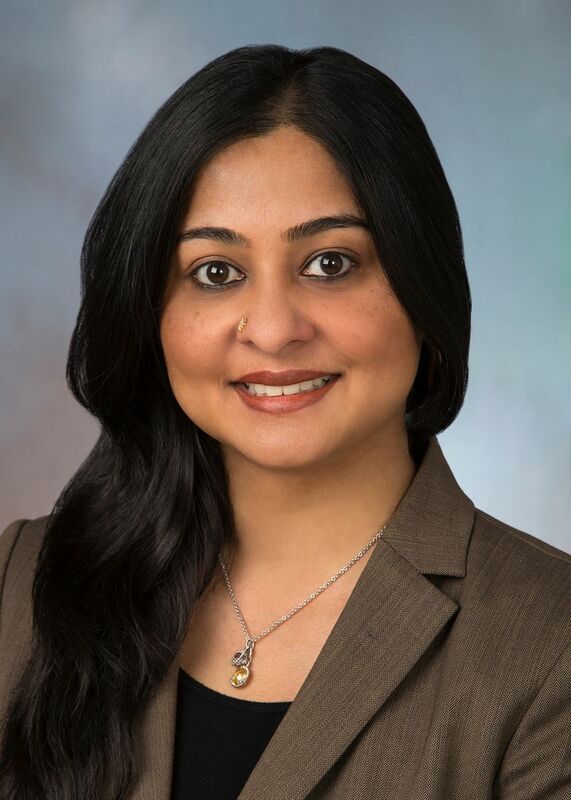 Moushami Joshi is an Attorney at Pillsbury Winthrop Shaw Pittman LLP. She is a dual qualified lawyer with significant experience in trade matters before Indian authorities. At Pillsbury she represents and advises governments in countervailing duty proceedings and WTO disputes. In a previous role she represented the Government of India in a WTO dispute initiated by the United States challenging sanitary measures maintained by India on imports of poultry products. She has advised several Government of India departments on WTO issues including the Ministry of Commerce, the Ministry of New and Renewable Energy, Planning Commission and the Centre for WTO Studies. She is the author of “Shifting Sands: The Evolution and Future Course of U.S. Antidumping Law and Practice against China and Vietnam”, in (Non-Market Economies in The Global Trading System: The Special Case of China) Springer Singapore 2018. She has featured as a panelist at “WTO@20”, a conference organized by the WTO Appellate Body and National Law University, Delhi, February 2017, India. Moushami is the Vice President of Programming at the Association of Women in International Trade (WIIT) and the Co-Chair of the WTO Section at WIIT.